Six months on from finishing the first leg, Woman to Woman returns to UK stages this June with an eagerly anticipated, second offering. 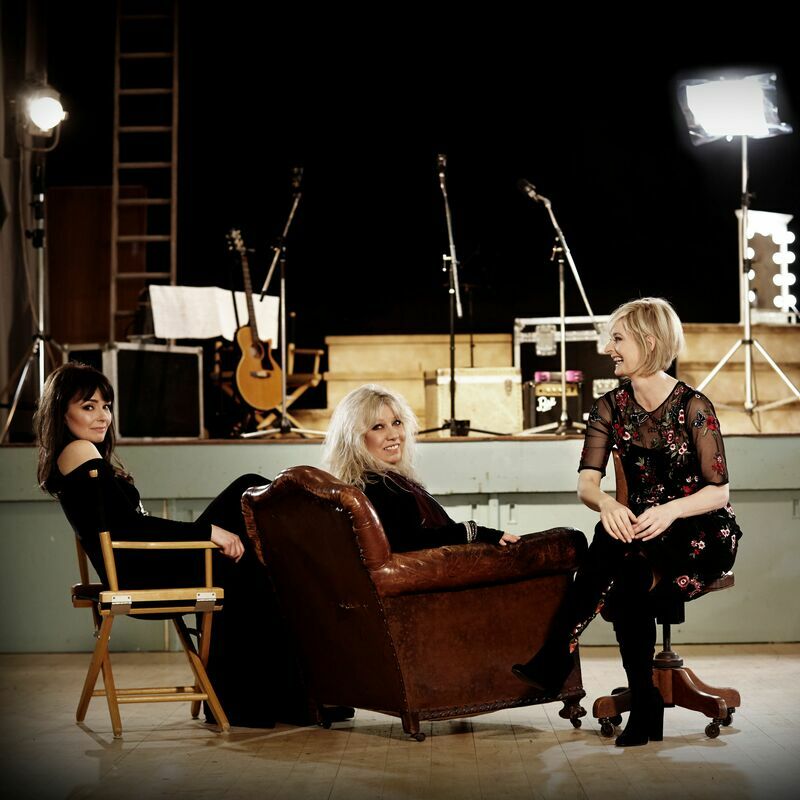 Beginning at the Buxton Opera House on June 2 and running through to Cardiff’s St David’s Hall three weeks later, the trio of Judie Tzuke, Beverley Craven and Julia Fordham will take on another, impressive, thirteen dates. It was to be the beginning of something unique, something special, something perfect as the ladies continue to go from strength-to-strength as 2018 turned into 2019. Speaking of last years’ first leg, Judie said: “It was such a brilliant experience. Tickets are on sale now for the Woman to Woman 2019 Tour from all venues, and the Woman to Woman website, details of which are below…. Visit www.wtwlive.com for more information.